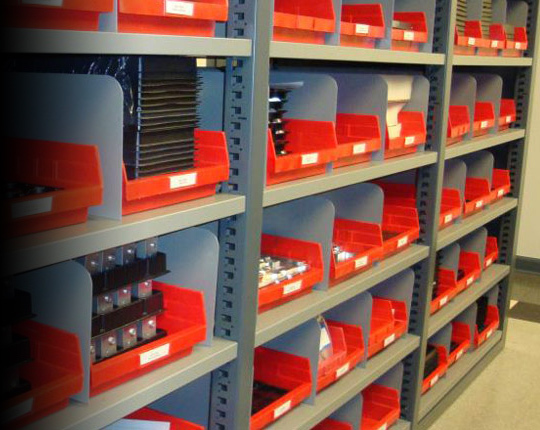 Originally created in the early 90’s, and continually refined ever since, Vendor Managed Inventory (VMI) is a unique inventory management system developed by Acero Precision to minimize logistical costs for all of our clients. 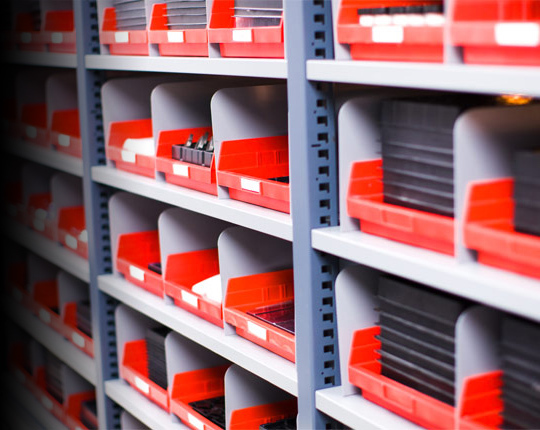 With VMI, Acero is able to view clients’ on-hand stock in real time: when the number of items in stock drops below a predetermined amount, we receive automatic reminders to manufacture and ship additional units, keeping stock levels optimal at all times. 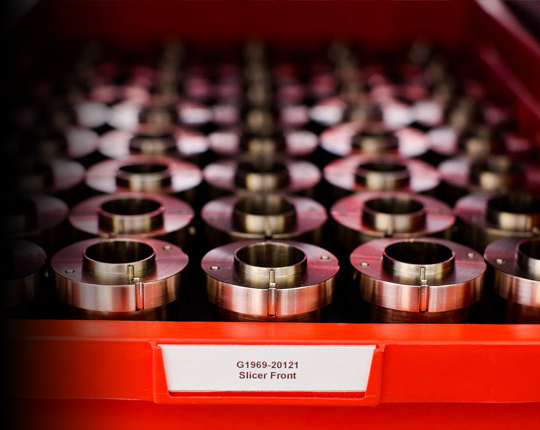 This means a more flexible and efficient supply chain for all our customers, reducing carrying costs and manufacturing lead times through on-demand production. 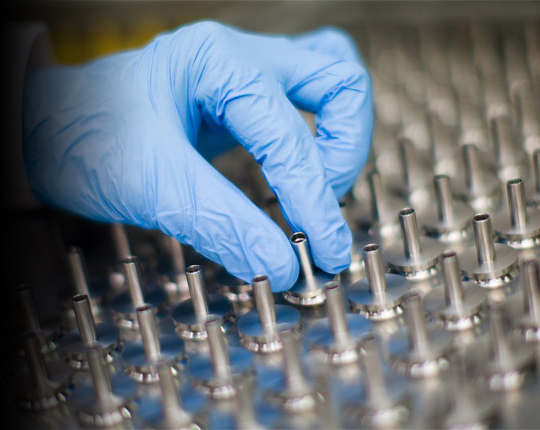 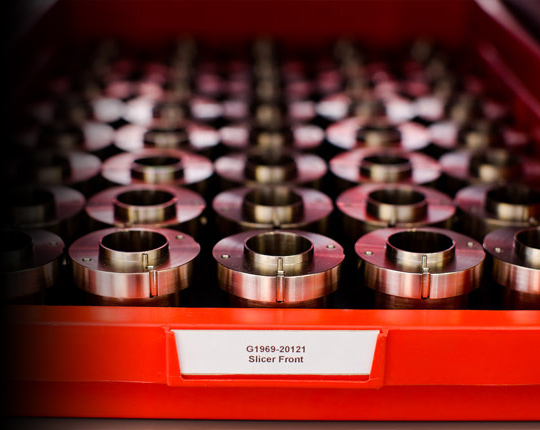 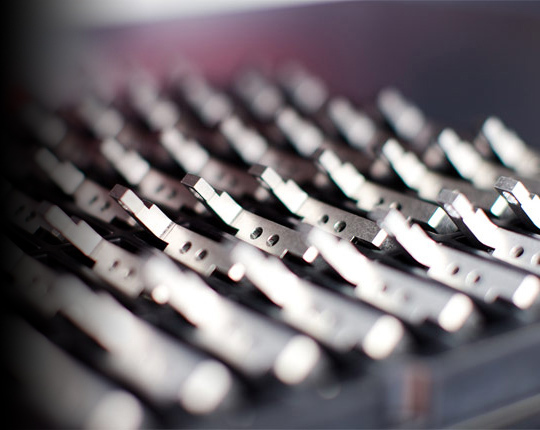 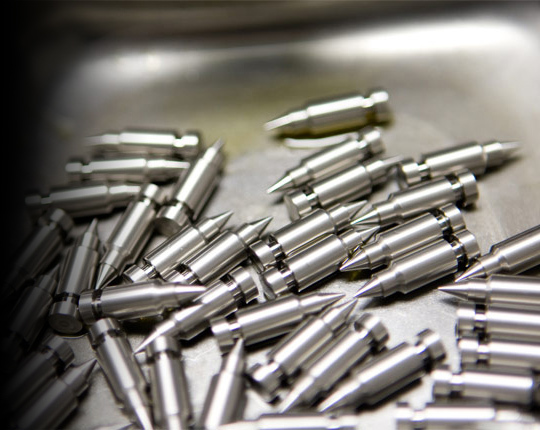 VMI lets Acero Precision do more than manufacture for our clients; it gives them a powerful tool to supply and manage inventory for the lowest possible investment.